Las Vegas, NV/ Jan. 22, 2015/ Social Halo Media/–Our very own Amy was asked by Intel to represent them as a correspondent during the Consumer Electronics Show (CES) 2015 in Las Vegas. As the social correspondent, Amy’s tasks were to cover everything Intel during CES 2015, and get Intel trending. Amy took those tasks and went above and beyond becoming the top 3rd overall influencer. The stats for all the amazing work Amy accomplished during CES 2015 are as follows, she had 782 audience engagements and 4,099,325 social impressions! All of this hard work was surely by the helping hand of all of her followers, so thank you Team Social for all the help. During Amy’s CES 2015 adventure, our team worked to keep you up to date on everything going on in Las Vegas. Below are all the articles we had covering CES and Intel, feel free to catch up if you find you’ve missed something. Get ready for the future with Intel’s Real Sense technology. There’s plenty to know, but we covered it all in our RealSense dedicated post. The Intel booth received applause from everyone including CES itself! 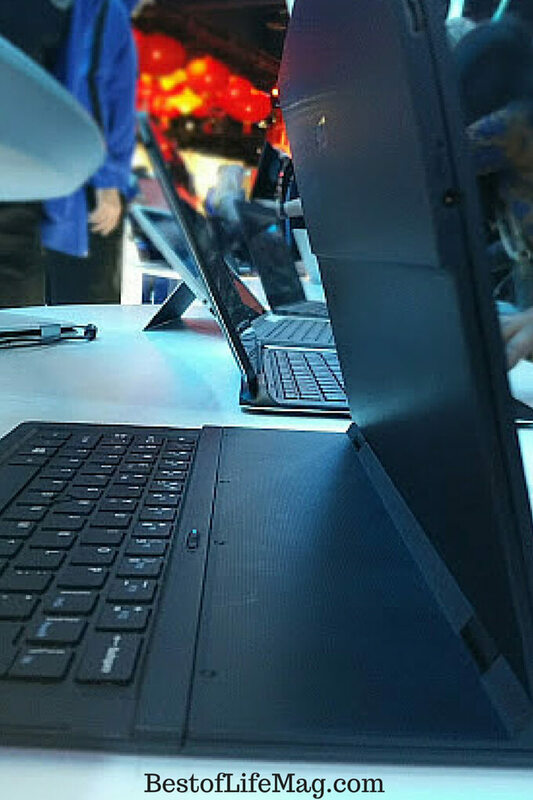 Tour the CES Intel booth and see what caught everyone’s attention. 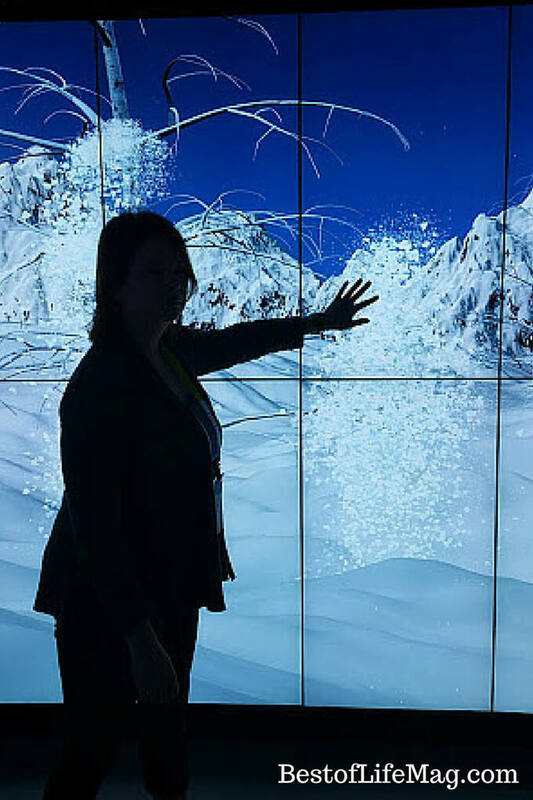 While Amy was covering all the great things at CES and ensuring her spot in the top three for Intel, she came to learn what the future of Intel could look like. Curious to know what that future is? She put together a post just for that. Amy also broadcast the Intel Keynote live on a Google Hangout on Air so those at home could be part of the fun as well! Before Amy hopped on the plane over to CES, she wanted to let you know about the Intel 2-in-1’s she was expecting to see. Here’s Amy’s guide on how to use an Intel 2-in-1. Also before CES 2015 we created a shopping guide for buying computers for kids. 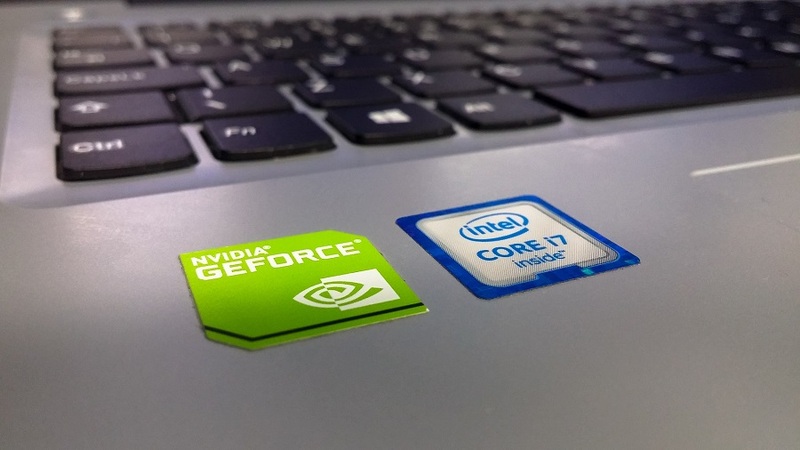 Intel 2-in-1’s are a safe bet and here’s why.